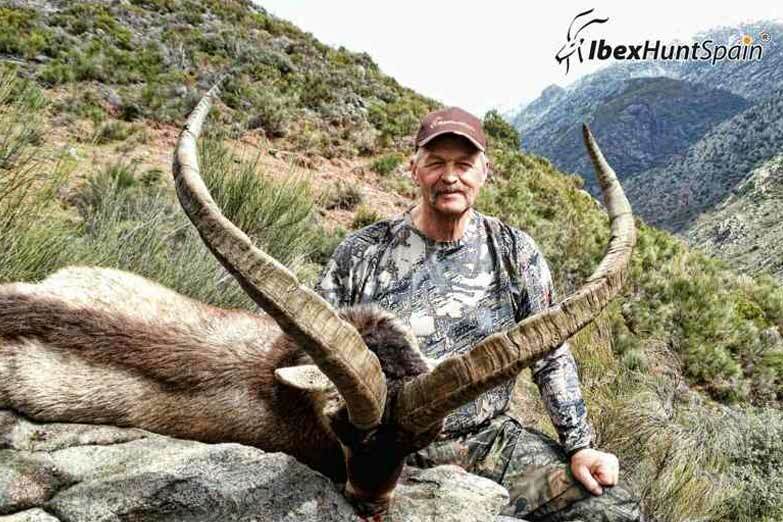 Welcome to Ibex Hunt Spain World. 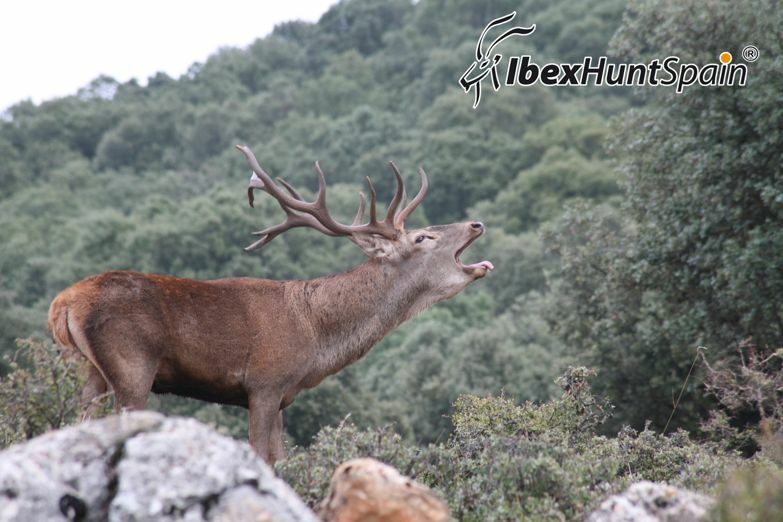 On our website you will find the complete details of all the different adventures we can put at your disposal. 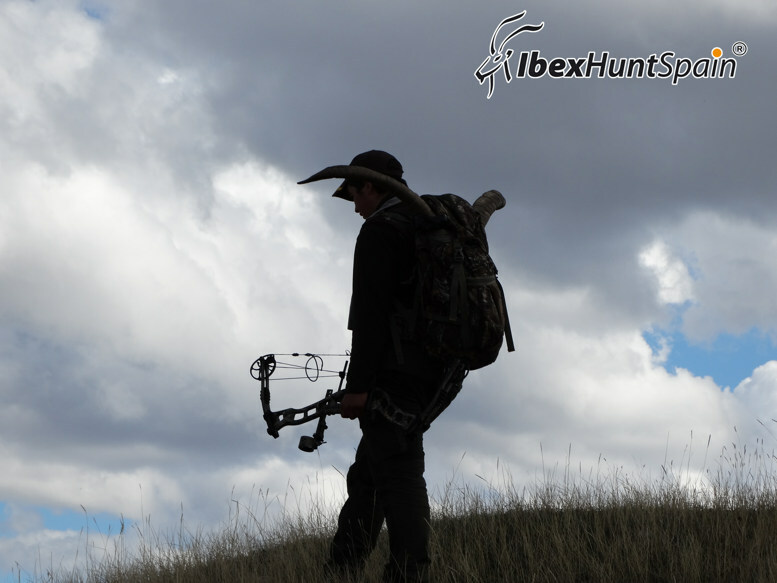 Ibex Hunting Spain will make your hunting dreams come true, and you can rely on our team of professionals to attend to all your requests. 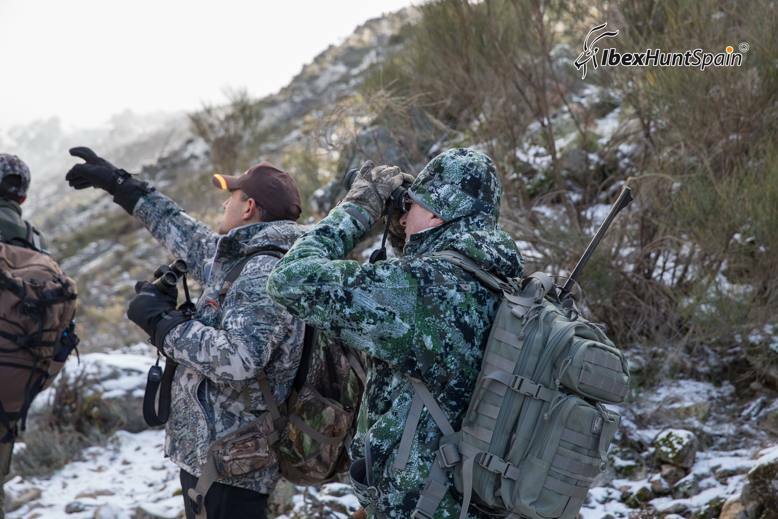 Enjoy hunting Ibex and all the big game of Spain in their natural rugged environment, where you are surrounded by our ancient mountains and unforgettable landscapes. 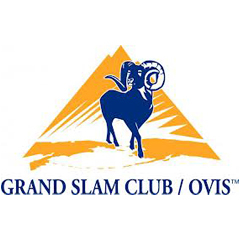 Along with a variety of top notch accommodations, another outstanding amenity we offer is the enjoyment in several exotic locales of our rich and varied gourmet dining. 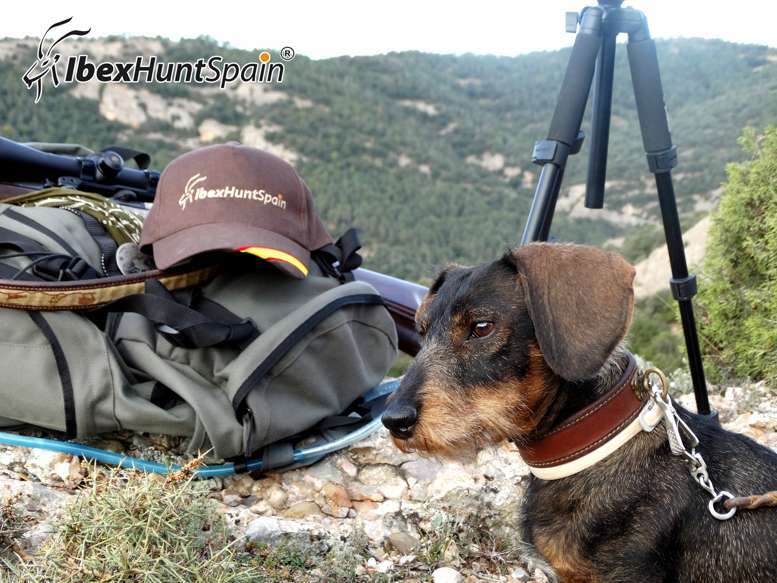 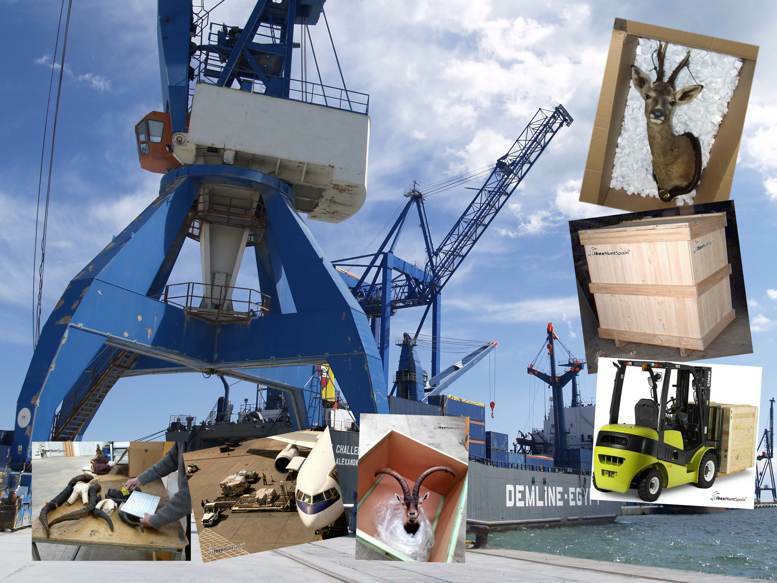 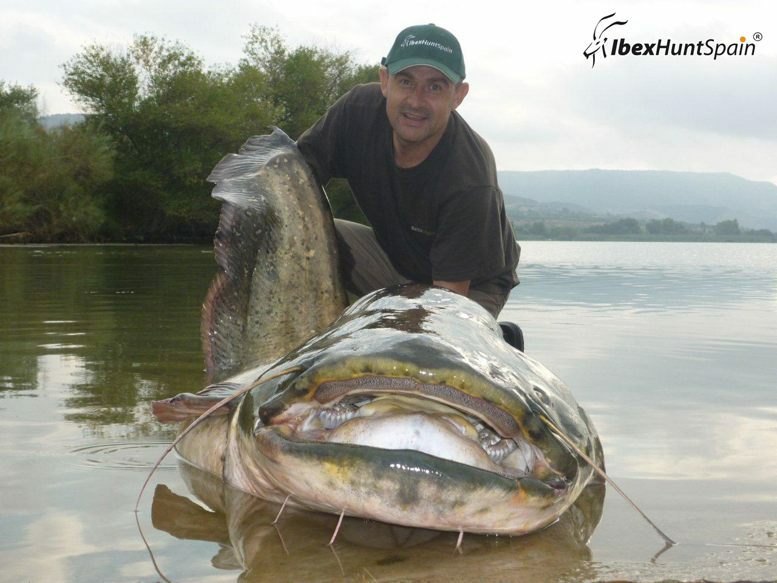 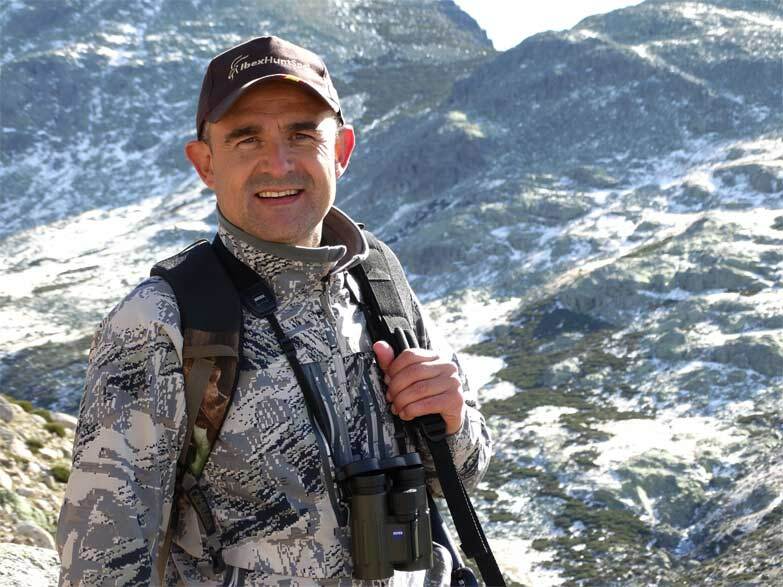 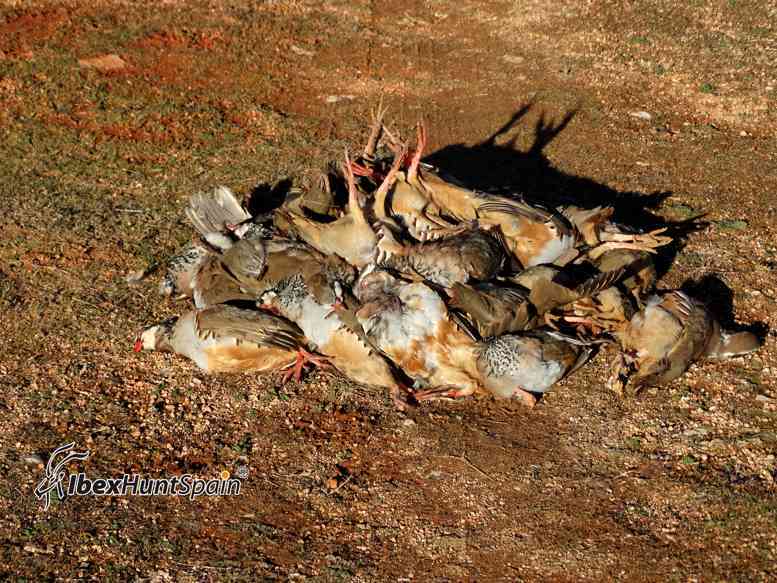 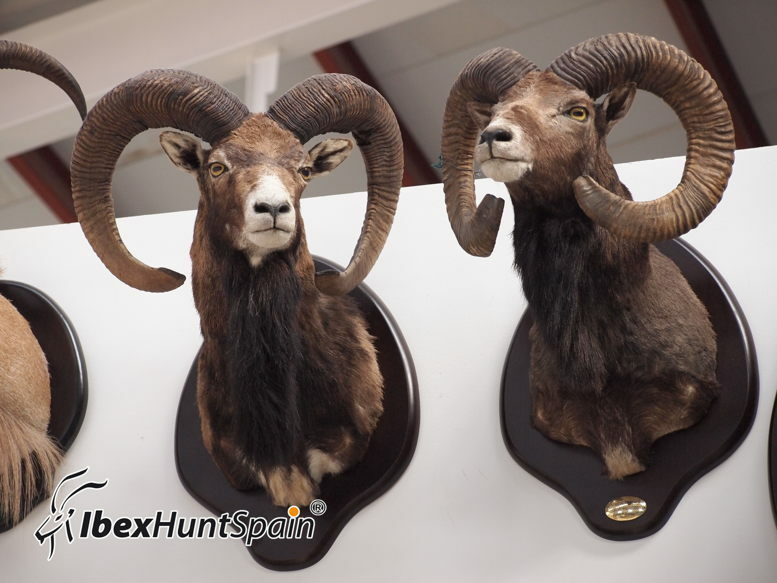 Thank you for contacting Ibex Hunt Spain World, where our commitment to service insures the quality of your hunt.